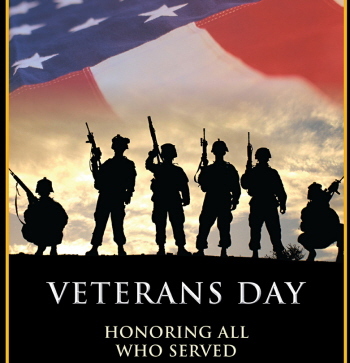 Did you know Veterans Day originated as “Armistice Day” on November 11, 1919? The first anniversary of the end of World War I. Major hostilities of World War I had formally ended on the 11th hour of the 11th day of the 11th month of 1918 but in 1954, President Dwight D. Eisenhower officially changed the name of the holiday from Armistice Day to Veterans Day. 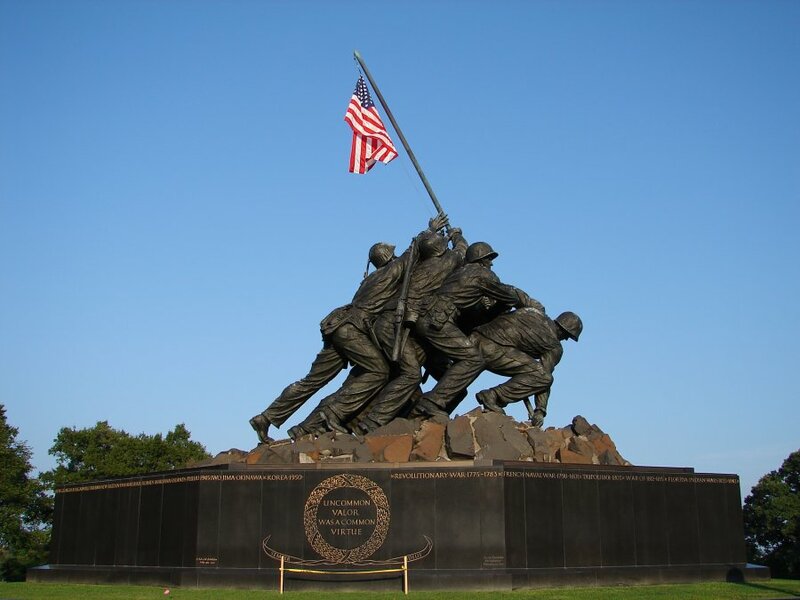 This designated holiday gives Americans the opportunity to celebrate the bravery and sacrifice of all U.S. military. The day is marked by parades and church services and in many places the American flag is hung at half mast. Military men and women who serve and protect the U.S. come from all walks of life; they are parents, children, grandparents, friends, neighbors and coworkers, and are an important part of their communities. There are about 16.1 million living veterans that have served in at least one war; 2 million are women, 7 million served during the Vietnam Wary, 5.5 in the Persian Gulf War and 2 million in the Korean War. As of 2014, 2.9 million veterans received compensation for service-connected disabilities. The VA health care system had 54 hospitals in 1930, since then it has expanded to include 171 medical centers; more than 350 outpatient, community, and outreach clinics; 126 nursing home care units; and 35 live-in care facilities for injured or disabled vets. In New Hampshire, there are many organizations and services to assist this population. Navy – Marine Corps Relief Society offers assistance for housing, food, medical, utilities, child care and many other expenses. The Division for Children, Youth & Families Department of Health and Human Services provides loans for automobile repairs. NH Offices of Veterans Services assists veterans or their dependents to secure all benefits or preferences to which they may be entitled under any state or federal laws or regulations. Friends of Veterans provides crisis funding, particularly to avoid homelessness; also provides advocacy and coordination of services with other service providers. Disabled American Vets Helps disabled veterans and their families in obtaining VA and other benefits and services. Survivor Outreach Services helps Families of Fallen Service Members by providing long term, local support. The services apply to all branches of Service and all conflicts. Veterans Day is an important day for showing appreciation to members of our military, past and present. 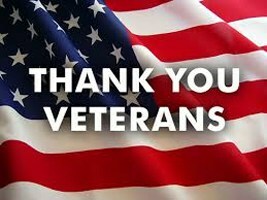 Consider the veterans in your community and show them appreciation for the freedoms and liberties we enjoy because of those who have served.